Gentronix News and Blog section gives you our latest company updates, comments on the field of toxicology and insights into our business, values and commitment to our clients. 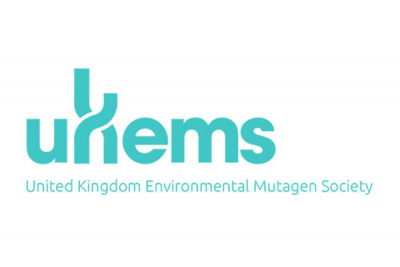 Our business origins are in the delivery of innovative screening products for toxicological hazard; challenging the established approach with scientific rigour. Building on our experiences of developing market leading predictive toxicology assays, we have extended our expertise to the regulatory tests for genetic toxicology and recently skin sensitisation. We make a commitment to our clients to perform toxicology studies of the highest scientific quality; not merely to produce data, but to deliver the most appropriate data endpoints, using the right assay tools, guided by scientific engagement and experience. Furthermore, we are committed to helping our clients understand and interpret their results, supporting navigation of regulatory landscapes and management of adverse toxicology findings. Excellence; we strive to deliver the highest quality service using the most appropriate scientific tools. Effectiveness; we aim to deliver high quality results when you need them. Efficiency; we optimise our approach to deliver maximum data from minimum material. Engagement; we engage scientifically to support study design through to data interpretation and management. It is these core values that have enabled Gentronix to become a leading provider of predictive toxicology services. We are passionate about the science of toxicology, and we look forward to supporting you on your next study. At Gentronix, we have a passion for the science of toxicology. Building on our experience gained from the pharmaceutical, agrochemical and CRO industries, we are committed to engaging with our clients to deliver the highest quality to science to support their projects. If believe you have the toxicology knowledge and the interest to support us in delivering this commitment, we’re interested to learn more.